Some carrots from our new veggie garden. 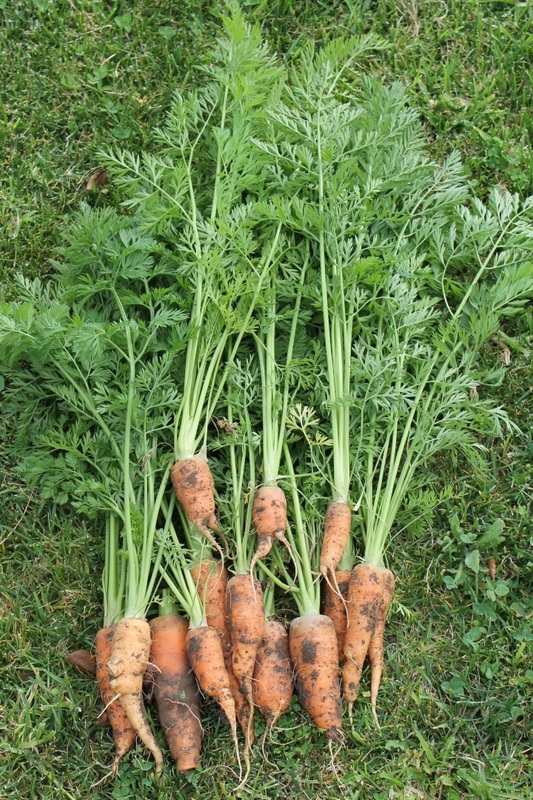 A few carrots from our new veggie garden. They’re not particularly uniform in size or shape, but they tasted great.